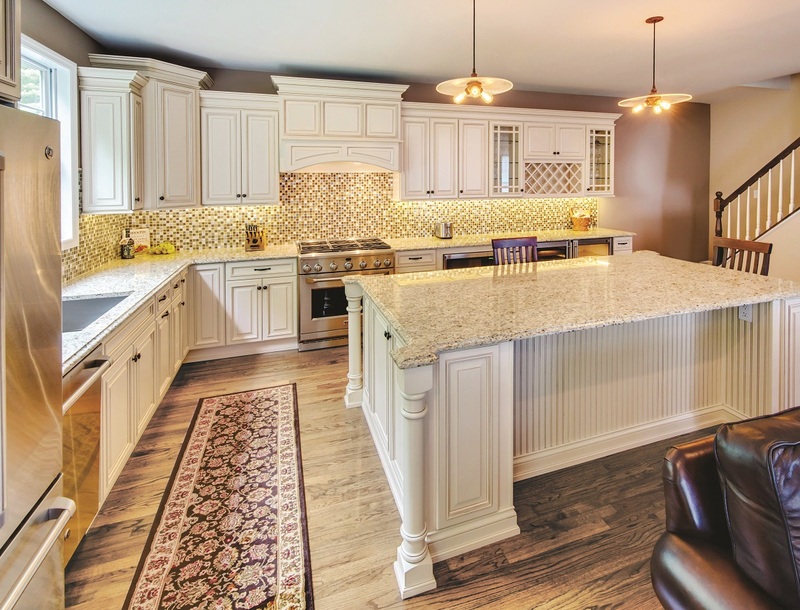 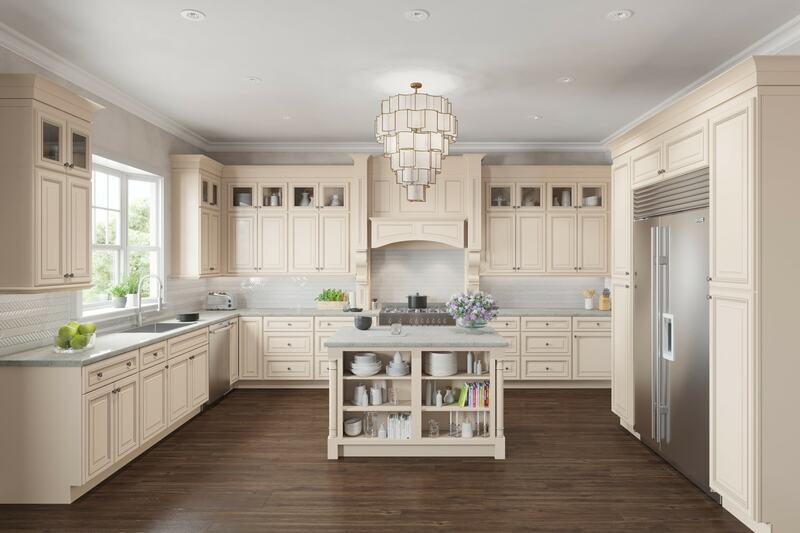 Transform your kitchen into the ultimate dream space with the Bradford Ivory Glaze collection. 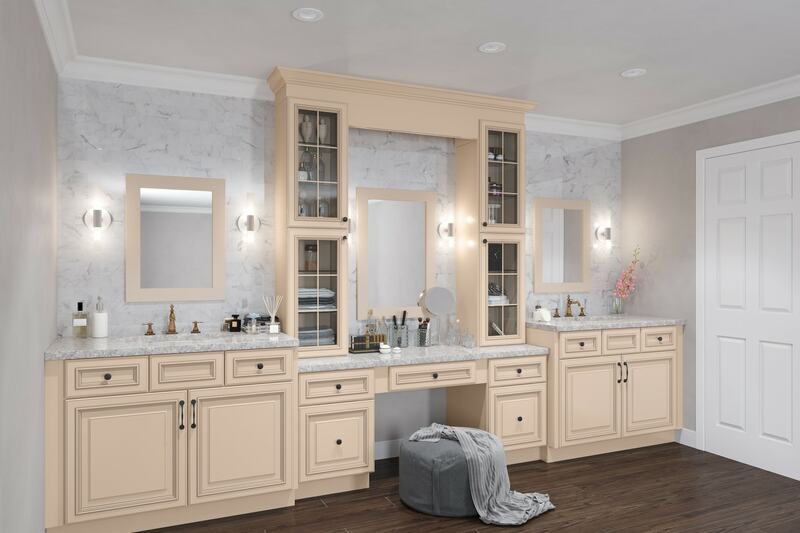 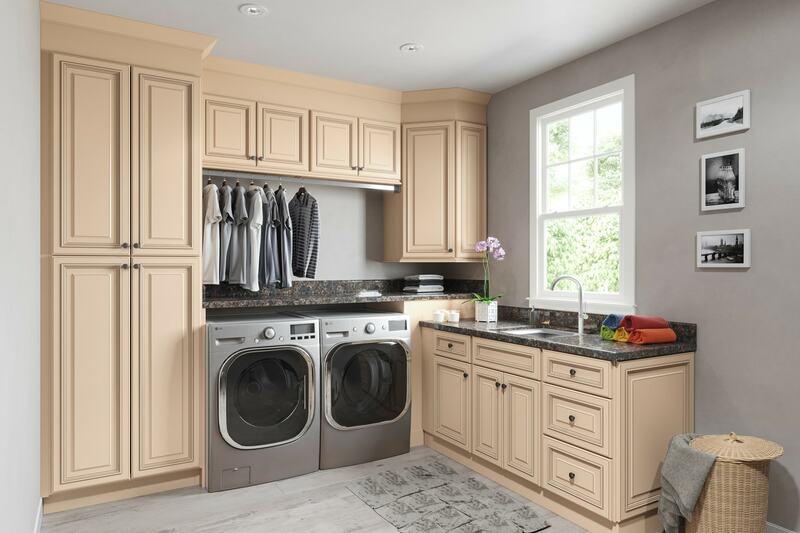 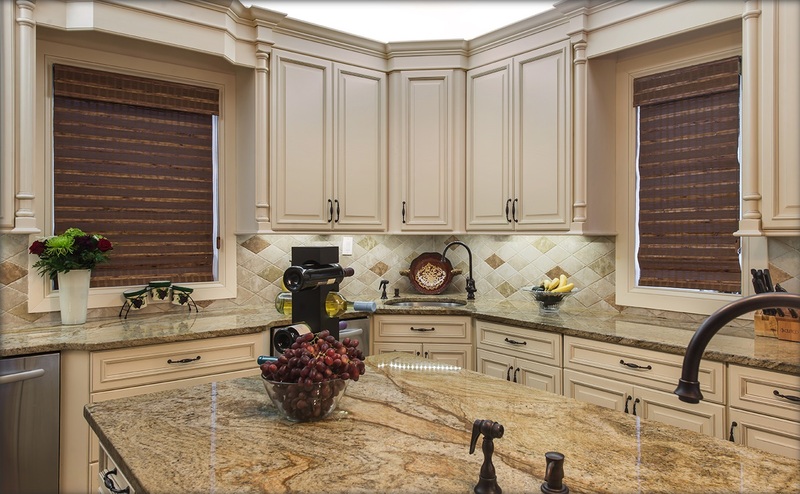 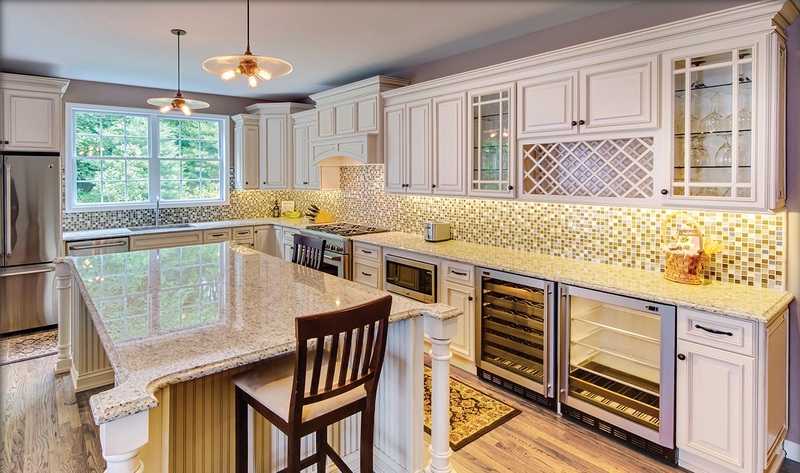 The raised door panels and recessed drawer panels create a seamless and polished look. 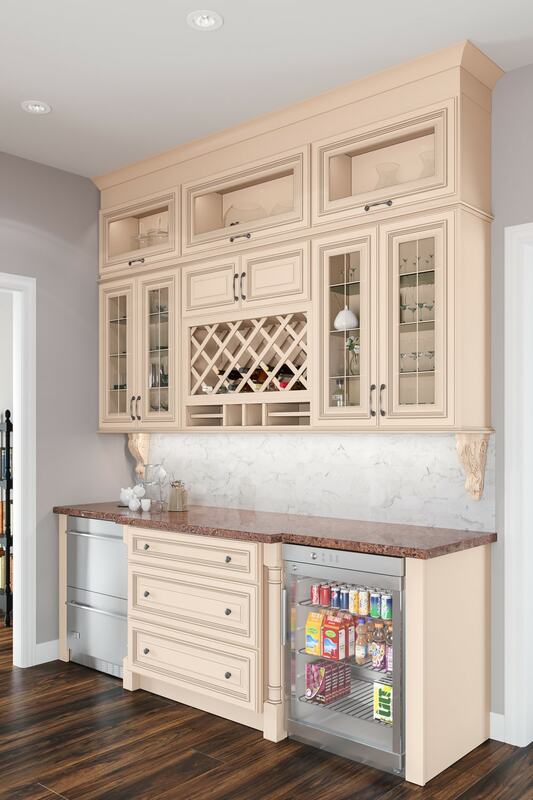 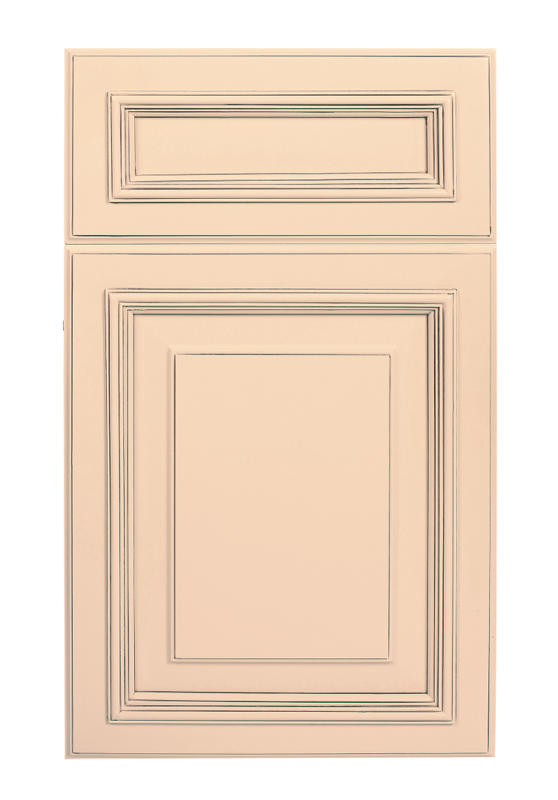 Pair this classic Ivory finish with a lighter toned finish for a contrasting look and really make your kitchen stand out.